Here we go, my second book haul post! I’m so excited to read all of those, since I’ve heard so many great things about it. What do you think of those books, did you read them ? Let me know what are the last books you bought, e-books, hardcovers, paperbacks, in comments! 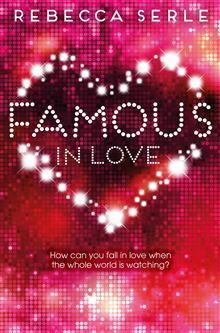 She fell in love with him in the books – now she has the chance to star opposite him in the film . . .
A boy drowns, desperate and alone in his final moments. He dies. Then he wakes, naked and bruised and thirsty, but alive. How can this be? And what is this strange deserted place? As he struggles to understand what is happening, the boy dares to hope. Might this not be the end? Might there be more to this life, or perhaps this afterlife? 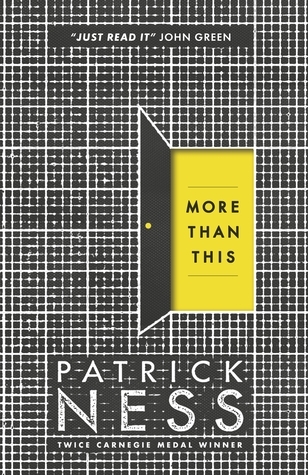 From multi-award-winning Patrick Ness comes one of the most provocative and moving novels of our time. I just bought narrow road to the deep north, swimming through clouds and swimming to tokyo… a bit of a swimming theme there! Three contrasting books but I’ve loved them all. I have a new rule for myself – no new (bought) books until I’ve finished everything I already have and have checked if the library has it! It’s kind of working bc of the amazon wish list – at least I know they are their and I won’t forget them. 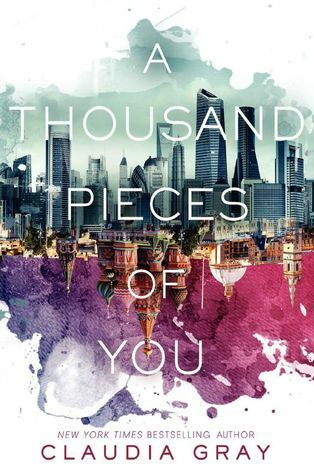 I have A Thousand Pieces of You on my TBR list. 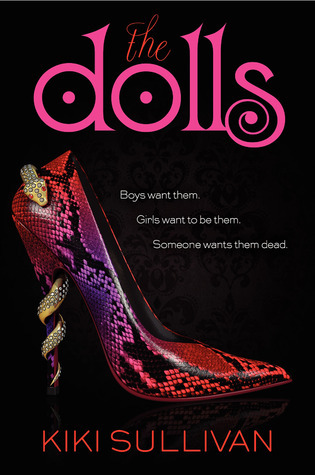 I am really looking forward to reading it and I love the book cover.